Stress can be toxic. It can affect you physically, emotionally and behaviorally. For starters, it can raise your blood pressure, your heart rate and respiration; left unchecked it can create headaches, diarrhea/constipation, insomnia, lethargy and loss of concentration. A stressful life can also lead to mood swings, change in appetite and alcohol abuse. But much of what ails us can be remedied, at least in part, with meditation. That’s exciting news for something that costs nothing, is accessible to all and has no harmful side effects. Training the mind to develop awareness takes practice, but once you learn how to detach from your thoughts you’ll gain control over your emotions and live a healthier, happier life. A mantra is simply a word, a phrase or a sound used in repetition to create focus and to quiet the chatter of the mind. Some mantras have spiritual significance, but for our purposes, it is merely a meditative device. The best known mantra om (pronounced ah-OO-mm) is a letter from the Sanskrit alphabet that represents the vibration of the universe, but any sound, word or phrase of your choosing will work. 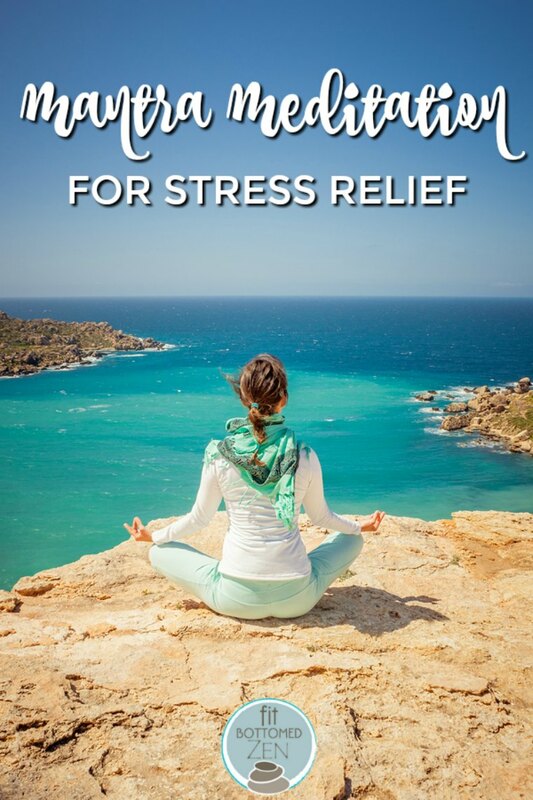 To help alleviate symptoms of stress, take five or 10 minutes each day and practice the following mantra meditation written by Zen master and poet Thich Nhat Hanh . To begin, choose a quiet place for your meditation; sit comfortably and let go of all expectations. Recite the mantra either to yourself or out loud if you choose. As you progress through the rhythm of the mantra, tune into your mindscreen — the dark place behind your closed eyes. As unwanted thoughts enter the screen, bring your attention back to your mantra, then let the unwanted thoughts float across the screen and disappear. Enjoy the stillness of the present moment and let stress slip away. I try something similar. 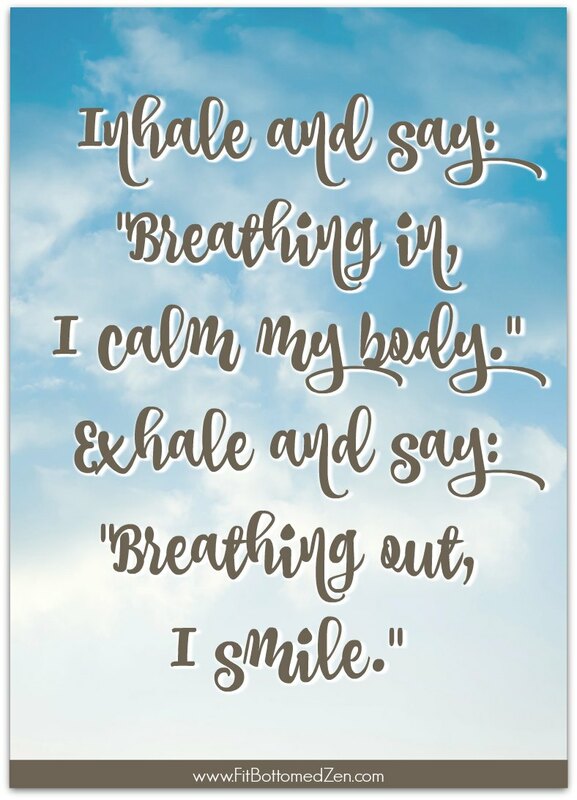 Breathing in, I think “Let” and on the exhale, “Go.” Or I breathe in thinking calm, and when I exhale, visualize calmness spreading throughout me body.